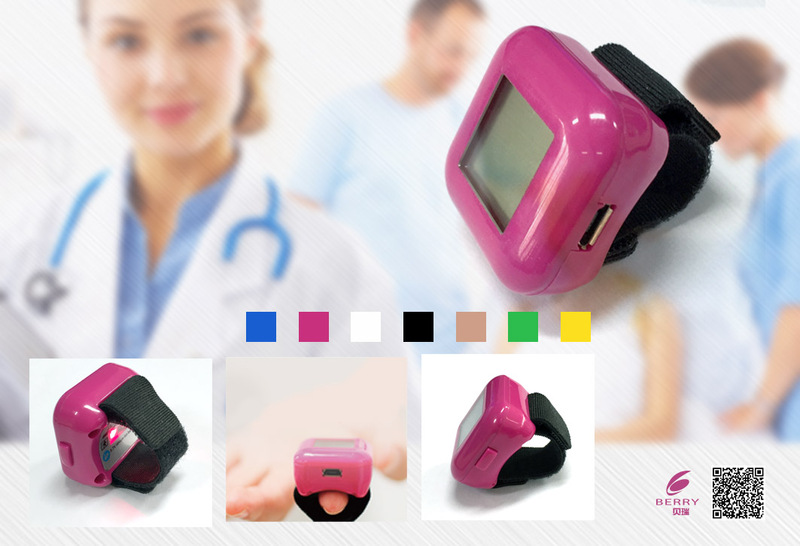 BM2000G Ring Pulse meter is an important and common device to check oxygen saturation (SpO2) and pulse rate. 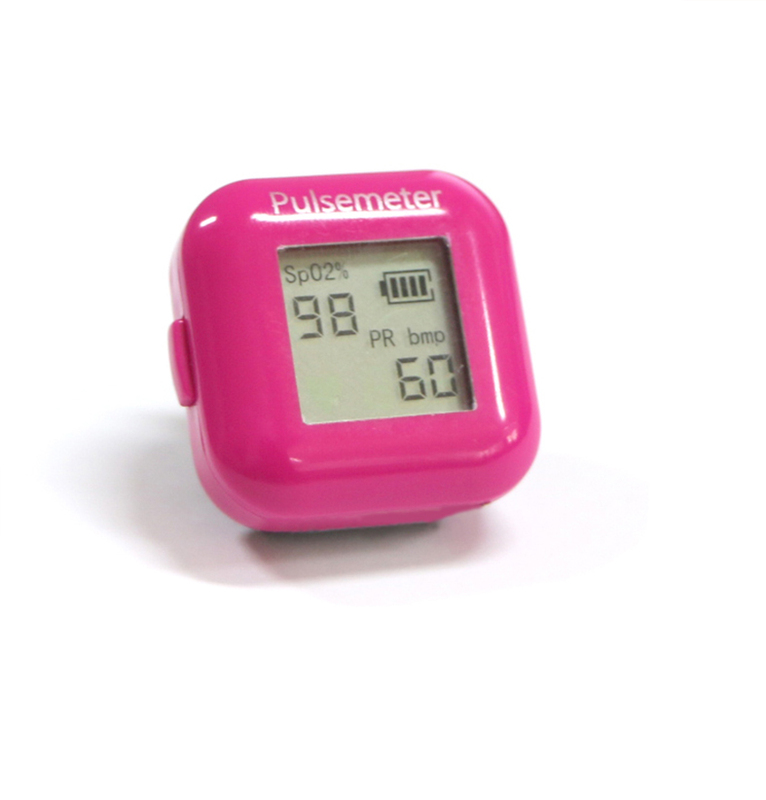 BM2000G The Pulse Meter is intended only as adjunct in patinet assessment.It must be used in conjunction with clinical signs and symptoms.It is not intended as a device used for treatment purposes. 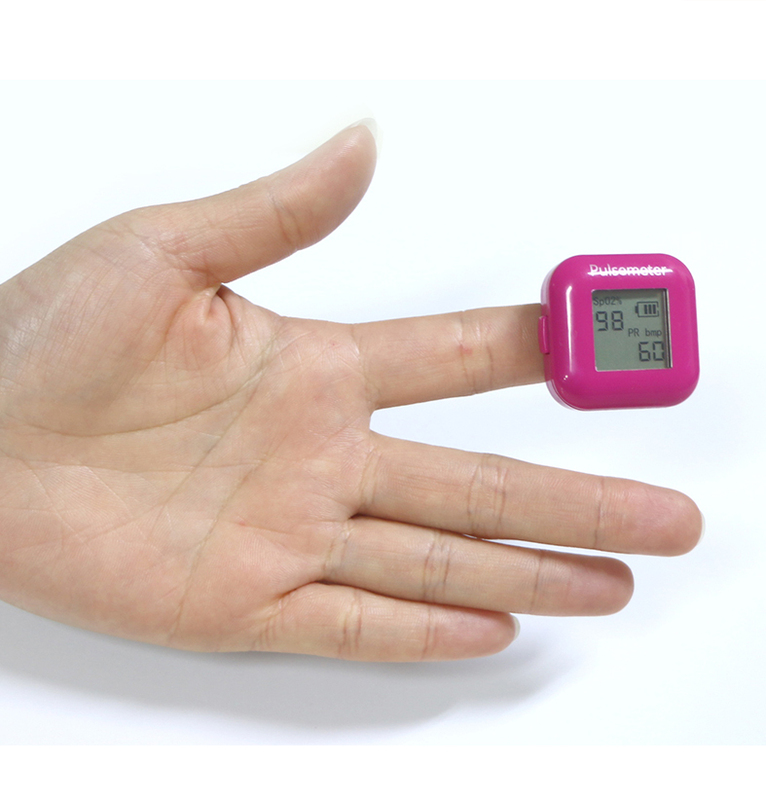 When using the pulse meter together with the electrical surgery equipment,the user should pay attention to and guarantee safety of the patient being measured. 1. Simple and convenient usage of product, simple one-touch operation. 2. 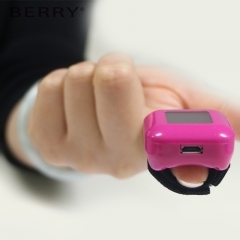 Small volume, light weight, convenient to carry. 3. 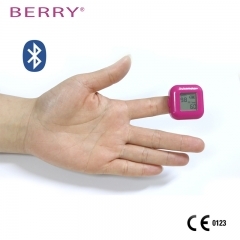 Lower consumption, original one 3.7V lithium battery can continuously work for 6 hours. 4. Low voltage reminder shows in screen when there’s low battery, may influence the normal working. 5. The machine will automatically power off when there’s no signal generated. 6. Daily maintenance and calibration is unnecessary. 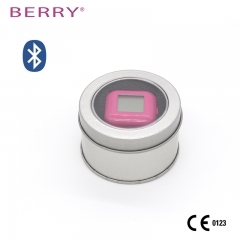 Battery Type:one 3.7V lithium battery.